Traveling overseas? There may be additional vaccines needed. All healthcare professionals, including Pharmacists have an important role and opportunity to impact adult immunization rates. When it comes to Influenza, WB believes this mandate is especially important. 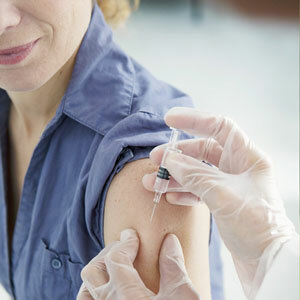 Vaccination can reduce flu illnesses, doctor's visits, and missed work and school, as well as prevent hospitalizations. Some people are at high risk for flu complications including people who have Asthma, Diabetes, Heart disease, other chronic medical condition(s), or patients age 65 and older. By providing vaccinations, WB offers customers a way to protect themselves and their loved ones from a variety of life-threatening diseases. 2016/17 FLU SHOTS AVAILABLE NOW – ONLY $28.99 and covered by most insurance plans. Ask your local WB Pharmacist about protecting yourself and your family today.